The Aqua Marina Drift is built for a comfortable and quality fishing adventure. 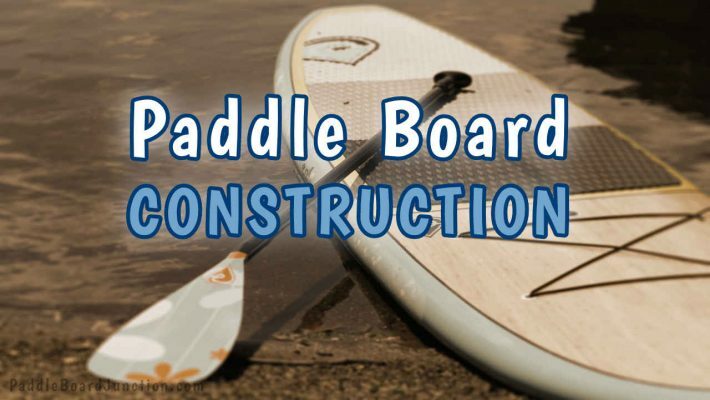 It is built from military grade materials, promising durability and boasts a rigid,sturdy frame comparable to a non-inflatable board. While it isn’t specifically made for fishing, the Tower Adventurer 2 shows up on many top fishing board lists because it has the perfect dimensions. 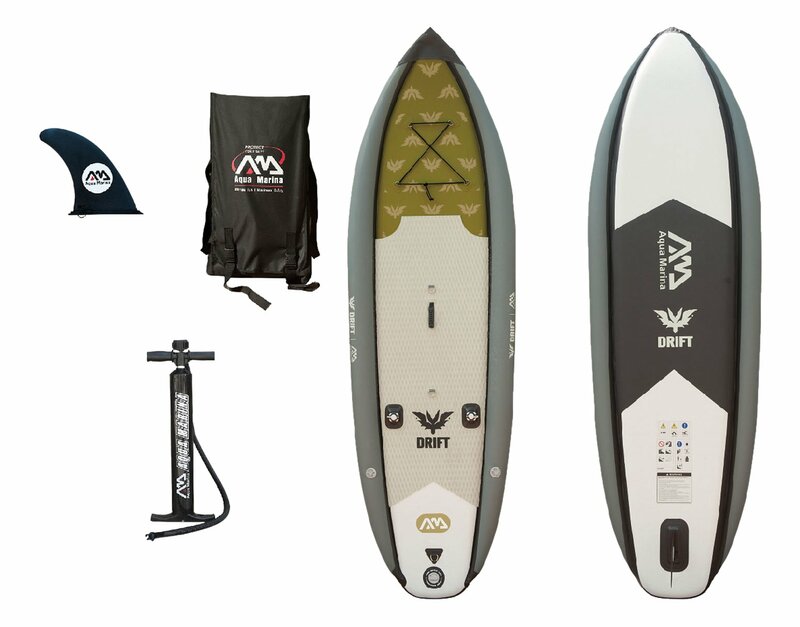 Like the Drift, this board is inflatable, allowing for easy storage when not in use. It is also easy to carry when inflated, with carrying handles on the nose and tail. A bungee at the front of the board allows for securing your supplies. Measuring 10’4” x 32” x 6”, the Adventurer 2 has plenty of deck space for fishing and is known for its rigid, stable form. It supports up to 350 lbs. It does not come with its own backpack, however. 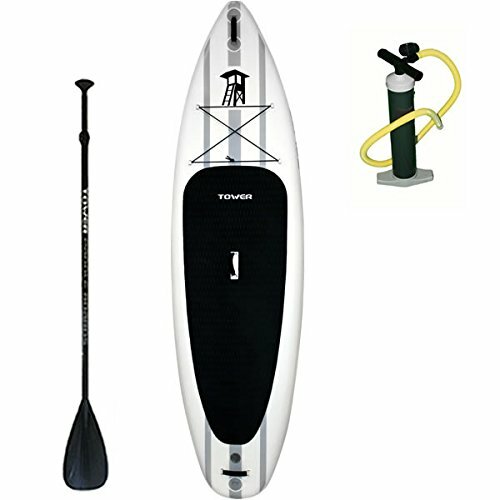 For those of you who prefer a hard board,the Imagine Surf V2 Wizard Angler is the only non-inflatable on this list. 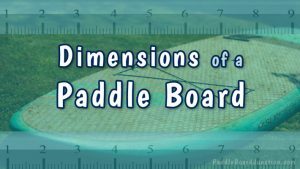 Despite its size, this board is known and renowned for its versatility. It is also very stable on the water and is perfect for fishing or just going for a ride. The Angler’s dimensions are 11’ x 35” x 8”, and it can handle up to 305 lbs. One drawback that reviewers mention is that it is a heavy board (weighing around 68 lbs.) and can be a bit more difficult to carry for that reason. 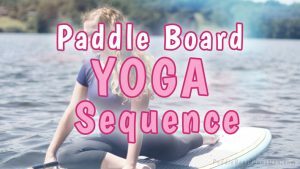 Fishing on a paddle board does require balance and some experience. 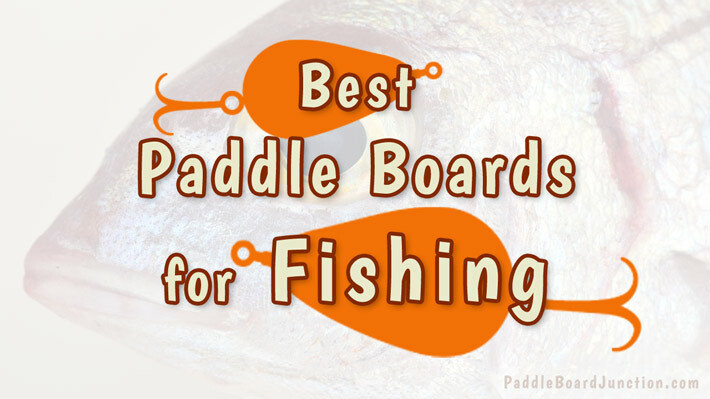 When looking for a board, even if it’s not specifically made for fishing, the most important aspect is the width. The wider it is, the more stable it will be. 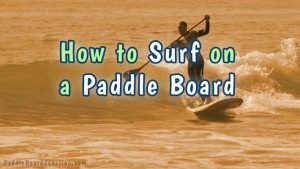 Then, if you are more of a casual fisher and plan to use the board for other purposes, too, maybe an all around board, like the Adventurer 2, is right for you. But, if you are mainly going to use it for fishing, then go for something like the Wizard Angler (hard board) or the Aqua Marina (inflatable). 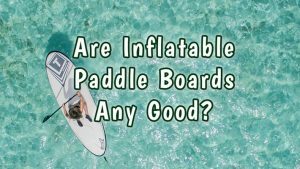 While both boards are perfect for fishing, their main difference lies not in their performance on water, but storage, transport, and preference when it comes to hard or inflatable boards. In the end, whichever of the three you choose, they’re all a catch.